This study course looks at God’s big picture, and how He relates to you here and now. If you’ve got questions about creation, how to deal with atheist peers and teachers, the end times, the news, and what comes next – you’ll want to bookmark this site and keep up with the classes as they are posted. 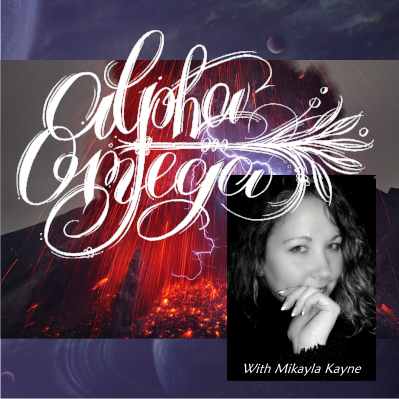 Hosted by Mikayla Kayne – author, speaker, and long-time creation science advocate.